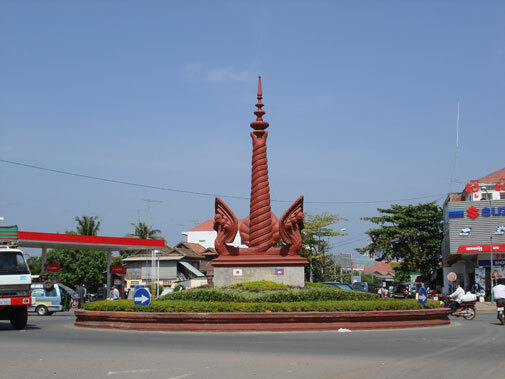 "Long considered Cambodia�s third city after Phnom Penh and Battambang, Kompong Cham has lately been somewhat left in the dust by the fast-growing tourist towns of Siem Reap and Sihanoukville. 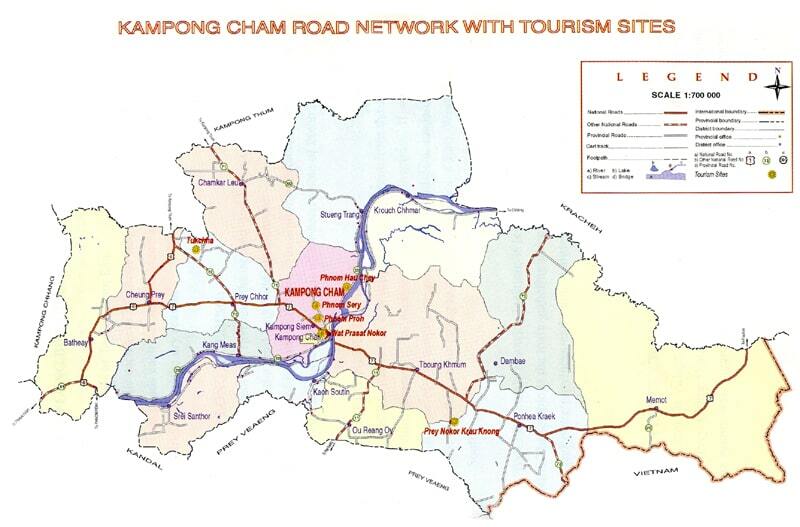 However, Kompong Cham remains a travel hub and acts as the stepping stone to eastern Cambodia. 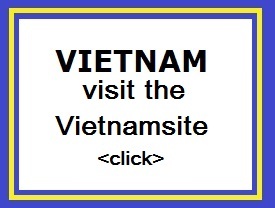 The big bridge south of the centre, Spean Kizuna, was the first to span the Mekong�s width in Cambodia." "Visitors to sleepy Kompong Cham are surprised to hear it's the capital of Cambodia's most populous province. The province derives its name from the ethnic Cham, or Chinese Muslims, who inhabit many of its villages. The Mekong River splits this fertile land, which is home to numerous tobacco, cashew and rubber plantations, and because the tourism hubs of Angkor Wat to the northwest and the coast to the southwest overshadow this region, it retains much of its charm."